What sort of advertisements are Singaporeans more inclined to watch? Marketing Interactive published a list from Google which revealed the top 10 ads that we watched this year on Youtube, from January to June. The lists takes into account a combination of popularity, promotion and if they had resonated with audiences. Looking through the videos, we pulled out some common traits the popular videos have. 2. Make It Better – What ruined Wenjie’s night out? You might notice that all the featured popular Youtube content follows a similar pattern. 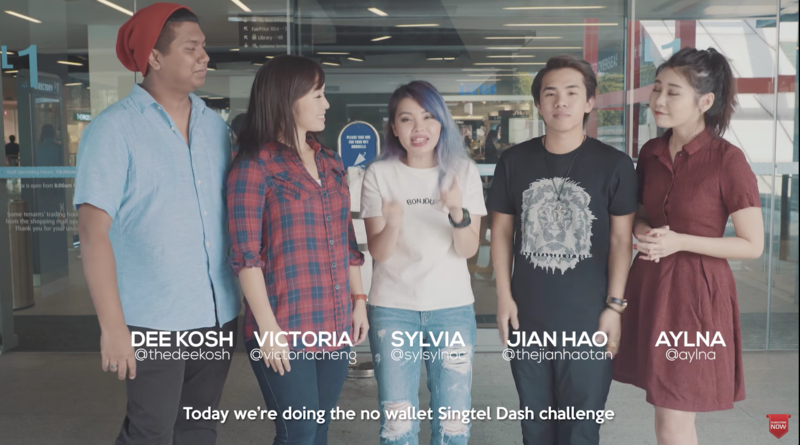 The made-in-Singapore content are light-hearted and feature loads of humour. When brands engage influencers to sell their product, they do it subtly, by injecting entertainment value to go along with the sales pitch. 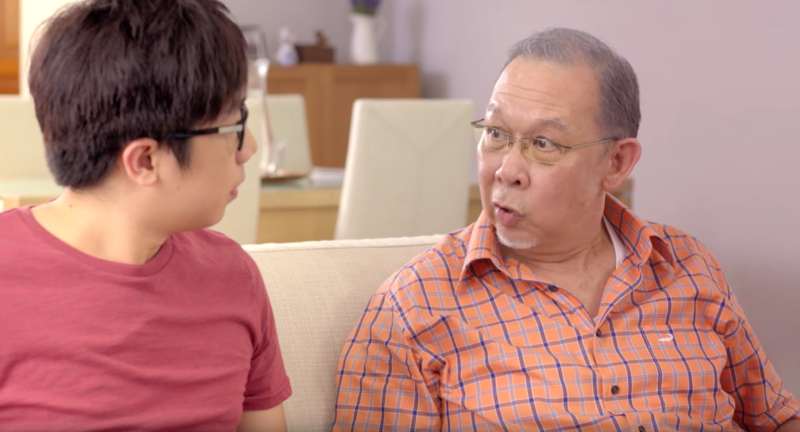 Government videos are also a hit this year, with two of the top 10 ads created by Gov.SG. “Make It Better – What ruined Wenjie’s night out?” and “Steady, Ah Gong!” resonated with audiences for its powerful storytelling and sentimental value. The videos also show that entertainment value ranks high up across all videos. Jetstar using Singlish, KIA takes us on a thrilling ride and DBS plays up its cinematic visuals. Singtel also clearly knows what it’s doing, with two videos up in the leaderboard. It does not attempt to know the trends of online video platforms, but leaves the video content to local Youtubers who are familiar with the medium. Using local influencers to sell products paid off. Viewers watched long videos even though one was over 8 minutes long because of its entertainment value. Even though attention spans are getting shorter, viewers still enjoy a good ad. When the videos are short, having a snappy ending also works. Viewers, ourselves included, appreciated the twist at the end of Make It Better – What ruined Wenjie’s night out? However, it could be argued that some of these videos have a high concentration rate because they are paid ads. Creator Collective Asia’s video even has a viewer saying something nasty in its comments section. Its likes vs. dislikes ratio is also telling that while it has a high number of views, it wasn’t as well received. Regardless, it does look like Singaporeans still love their local content with strong storytelling best.